accessories Android Coliseum anker Battery black friday Speaker [EXPIRED] Cyber Monday with Anker deals until Dec 7th! [EXPIRED] Cyber Monday with Anker deals until Dec 7th! 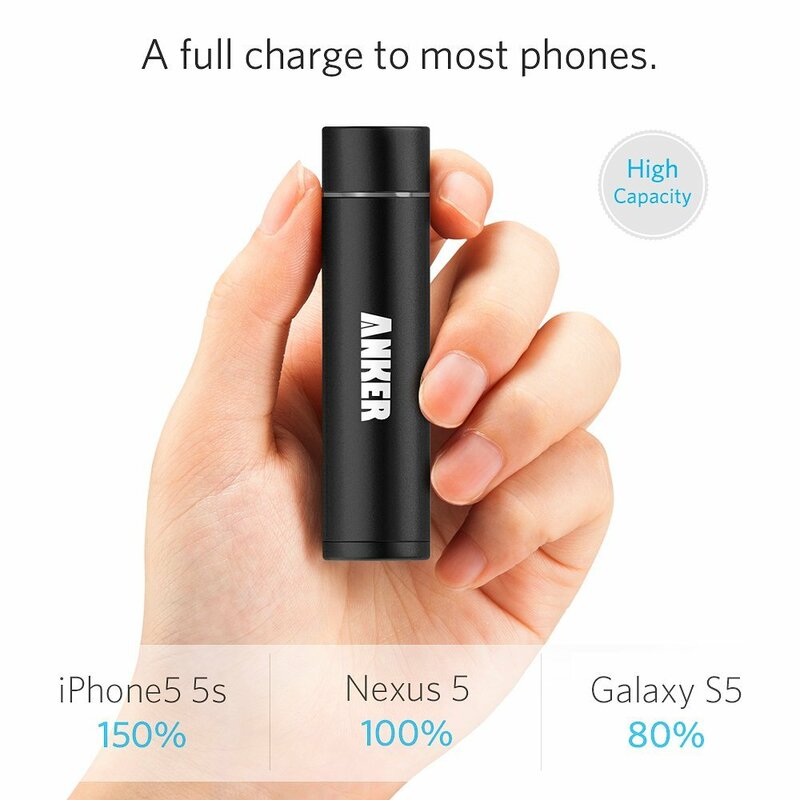 Anker has always been good with Android Coliseum in the past and so again they are with they're Cyber Monday deals for EVERYONE!